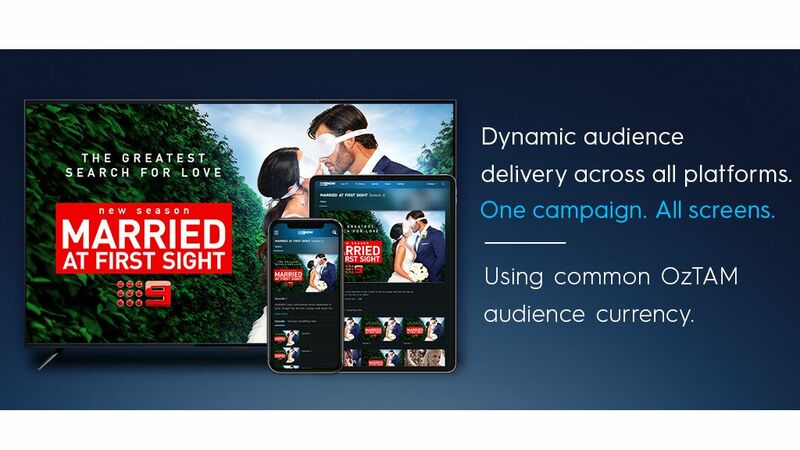 The future of TV advertising has arrived at Nine with the launch of dynamic audience delivery across all platforms. 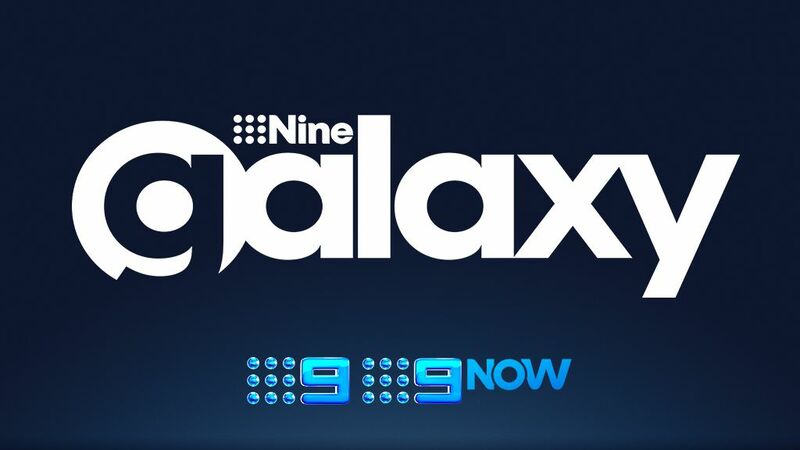 9Now has been fully integrated into its leading TV buying technology, 9Galaxy. This allows advertisers to buy Nine’s audiences seamlessly across linear TV and 9Now in one simple transaction, using a common audience currency, delivered by OzTAM. Nine’s Chief Sales Officer, Michael Stephenson, noted the importance for marketers to reach audiences at scale where and when they consumed Nine’s content. “Whether our audience consumes our content live or on demand it won’t matter. Not only will we be able to reach them, but advertisers will be able to target them, and we will deliver the audience in one simple transaction without a single makegood,” said Stephenson. Since its launch in 2017, 9Galaxy has transacted more than 30 percent of all available inventory, that is able to be traded dynamically, being served through 9Galaxy. For more information contact your Nine sales representative.